The North Bay Community Resilience Initiative seeks to make the best of an otherwise tragic situation. 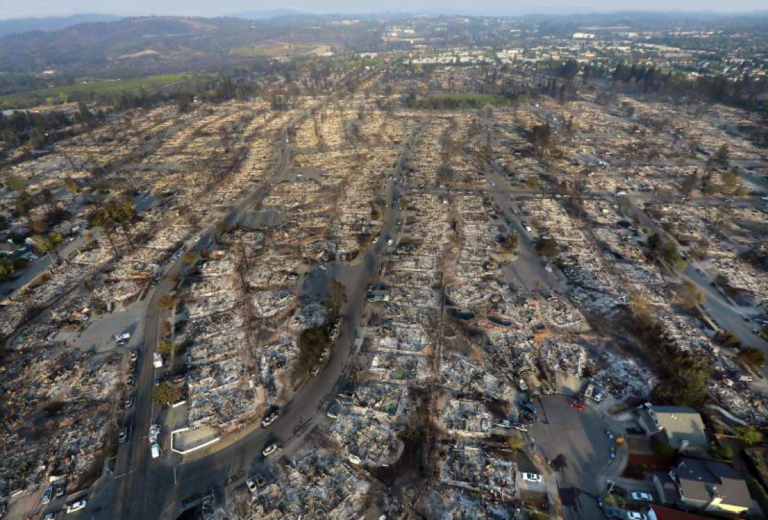 The devastating wildfires that swept through the North Bay in October 2017 across Sonoma, Napa, and other Northern California counties charred 210,000 acres, destroyed 8,900 structures, forced over 90,000 people to evacuate from their homes, and killed at least 44 people. This was the most destructive group of wildfires in California history and the costliest on record, causing at least $9.4 billion in insured damages, surpassing the 1991 Oakland firestorm. 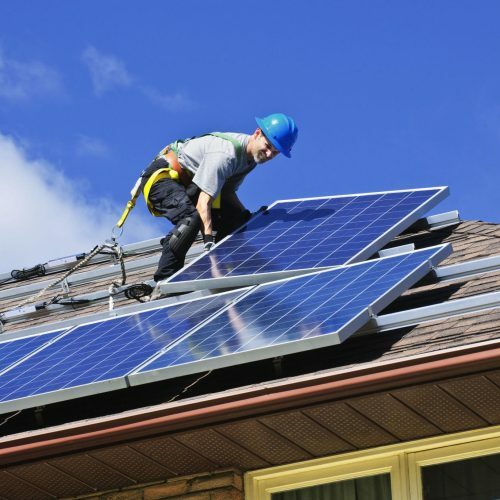 There is a strong desire in this community to “build back right” — to create a more robust and resilient energy system, and to lower the environmental impacts of housing and transportation, all while maximizing clean local energy use with solar, energy storage, and electric vehicle charging infrastructure. We have the opportunity to rebuild the community from the ground up, while lowering the area’s environmental impacts, creating regional economic benefit, and helping to protect residents during future disasters. Rebuild fire-impacted areas with high levels of sustainability in homes, buildings, and the electric grid, enabling a modern, distributed, carbon-free system that delivers substantial economic, environmental, and resilience benefits. Establish a blueprint for rebuilding disaster-destroyed areas in a timely and cost-effective manner that also maximizes the economic and resilience value of energy as a critical resource to utility customers, property owners, and municipalities. 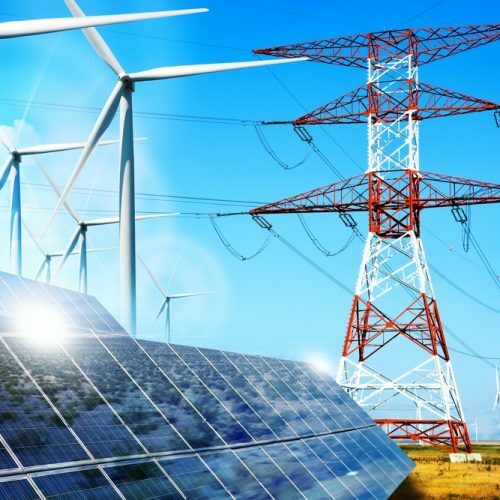 Provide a model for operating a modern distribution grid that incorporates optimal distributed energy resources (DER), cost-effective local balancing, full interaction with the transmission system, and local energy markets — with resulting benefits across both grid operations and economics. Ensure that building codes are advanced to achieve more resilient, safer, and cleaner building stock and communities. Include standardized housing designs that lower costs as well as development timelines. Lower utility customer costs by using DER to defer or avoid substantial costs in centralized energy delivery, including peak energy procurement and transmission and distribution infrastructure investments. The conditions for the North Bay Community Resilience Initiative are ideal for success. The project will be located in the global capital of technological innovation, the San Francisco Bay Area. California policymakers have established nation-leading goals and frameworks for the transition to renewable energy and carbon-free transportation. Pacific Gas & Electric Company (PG&E), the collaborating energy company, strives to safely and reliably deliver affordable and clean energy to its customers while building the energy network of tomorrow, and has collaborated with the Clean Coalition on multiple relevant local energy initiatives. 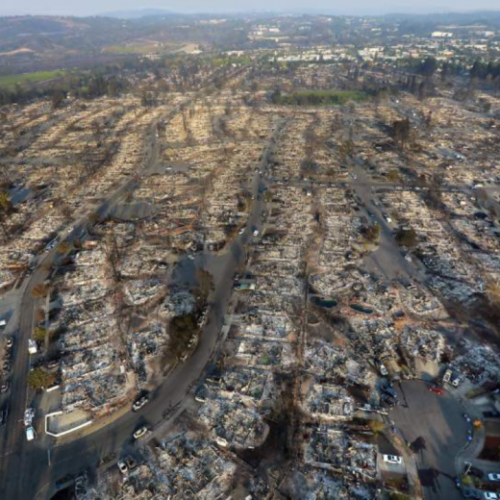 Sonoma Clean Power, MCE, PG&E, and the Bay Area Air Quality Management District have joined efforts to help homeowners affected by the fires rebuild energy-efficient, sustainable homes. The Advanced Energy Rebuild for Homes program builds on PG&E’s long-standing California Advanced Homes Program, and offers two incentive packages. Each package has a flexible performance pathway or a simple prescriptive menu, and each package can be applied to multiple counties affected by the wildfires. Rebuilding 2018 from Sonoma Clean Power on Vimeo. 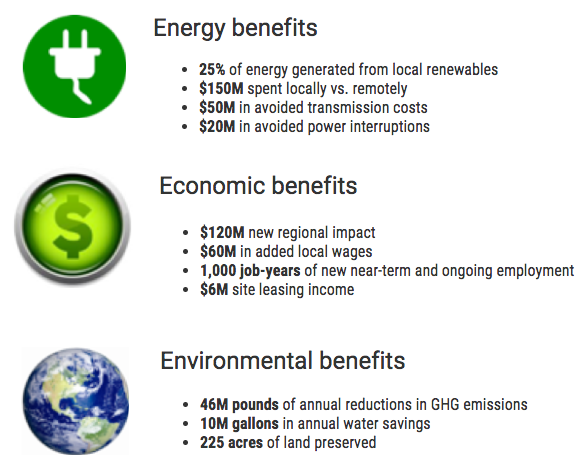 The North Bay Community Resilience Initiative model will inform future rebuilding efforts while promoting the transformative power of the Community Microgrid, which unleashes clean local energy and provides an unparalleled trifecta of environmental, economic, and resilience benefits. The technologies and design methods involved in deploying Community Microgrids are proven; however, these pieces have not yet been brought together and implemented at the scale of this project. 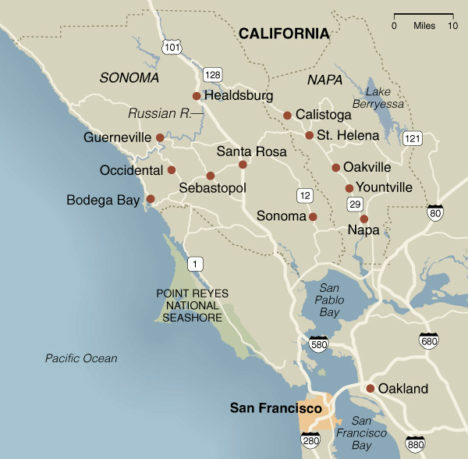 With the North Bay Community Resilience initiative, we have the opportunity to demonstrate the unique benefits and scalability of Community Microgrids. The local energy company, PG&E, is in full support of the North Bay Community Resilience Initiative, including the rebuild program for homes, the Community Microgrid, and the grid modernization effort. The initiative also has support from Sonoma Clean Power and MCE, the community choice aggregators (CCAs) in the area. The Clean Coalition is working closely with PG&E, Sonoma Clean Power, MCE, and multiple leaders in the community, including the Rebuild Northbay Foundation, to analyze the best locations for the North Bay Community Resilience Initiative projects. Please check back for updates. To learn more or to get involved in the North Bay Community Resilience Initiative, contact John Sarter at johns@clean-coalition.org.